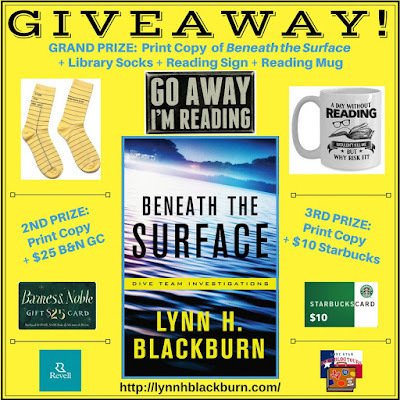 Dive into the depths of fear with an exciting new romantic suspense novel, Beneath the Surface. This gripping tale from award-winning author Lynn H. Blackburn will capture readers from the first page and won’t let them go until the final, heart-pounding scene. After a harrowing experience with an obsessed patient, oncology nurse practitioner Leigh Weston moves home to Carrington, North Carolina, to leave behind her troubled past. But when someone tampers with her brakes, she fears the past has chased her into the present. Homicide investigator Ryan Parker finds fulfillment in his career, but his favorite way to use his skills is as a volunteer underwater investigator with the Carrington County Sheriff’s Office dive team. 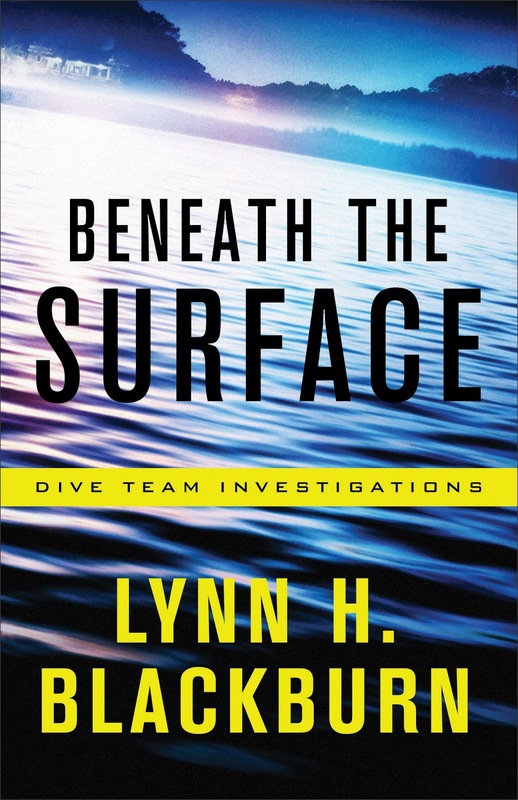 When the body of a wealthy businessman is discovered in Lake Porter, the investigation uncovers a possible serial killer—one with a terrifying connection to Leigh Weston and deadly implications for them all. My great-grandfather was known for his oral storytelling. My grandfather loved westerns. My grandmother reads constantly. My parents are avid readers. I grew up surrounded by oral and written stories and I cannot remember a time when I did not love them. My parents have pictures of me as a toddler surrounded by my favorite Dr. Seuss books. I have a degree in chemical engineering from Clemson University. But while people often assume I never use those skills in my writing, nothing could be further from the truth. I love incorporating bits of science, engineering, math, and computers into all of my stories. One of my professors told us that the goal of getting an engineering degree wasn’t to learn everything there was to know, but to learn how to learn—to learn how to figure things out. These days I write stories about all kinds of things that I have no personal experience with, but I know how to learn about them. Very much a part-time writer. I wear many other hats so I have to be diligent with my time and energy in order to meet my deadlines. I do a lot of writing late at night after everyone has gone to bed or on the weekends. I read just about anything except horror. 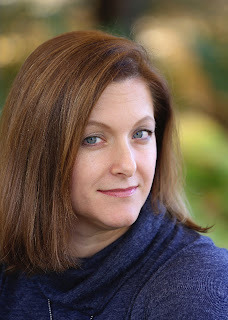 My favorite genre is romantic suspense—which is why I started writing it—but I also love political thrillers, historical fiction, sci-fi, fantasy, YA, and classics. 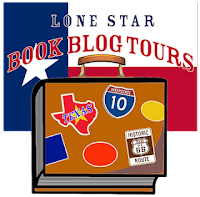 I usually have 4-6 books in process at any time, but usually only one of them is fiction. The others are memoir, biography, business/efficiency books, and Christian living. 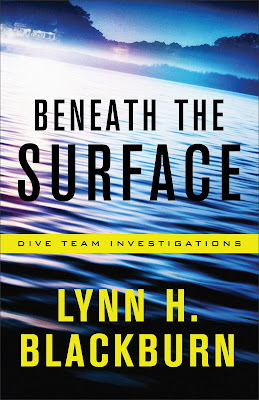 I’m writing the remaining books in the Dive Team Investigations series. I have two other series ideas floating around in my head, as well as several shorter-length fiction concepts that refuse to leave me alone. I still haven’t figured out which one will take priority when I say goodbye to the Dive Team. Who would you cast to play your characters in a movie version of your book? Leigh would be played by Li Bingbing (Transformers: Age of Extinction) and Ryan would be played by Aidan Turner (The Hobbit, Poldark). Thank you for having me here today! My pleasure, Lynn. Good luck!